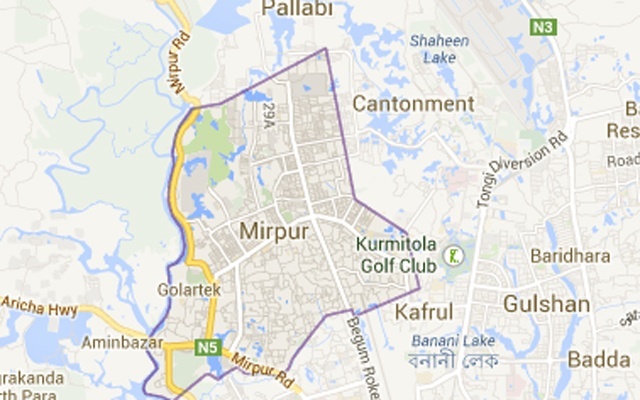 Three people were burnt as a fire originated from an electric short circuit at a house in Mirpur area in the capital on Tuesday. The injured were identified as Mohammad Hannan (35), his wife Asia Begum and CNG auto rickshaw driver Ujjal (30). The incident occurred at 3:00 am. The fire originated from a short circuit when Hannan switched his fan on. The injuries were taken to Dhaka Medical college Hospital. DMCH police outpost in-charge Bachu Mia said Hannan suffered 27 percent burn injury, Asia 8 percent and Ujjal 32 percent.